J.Y. 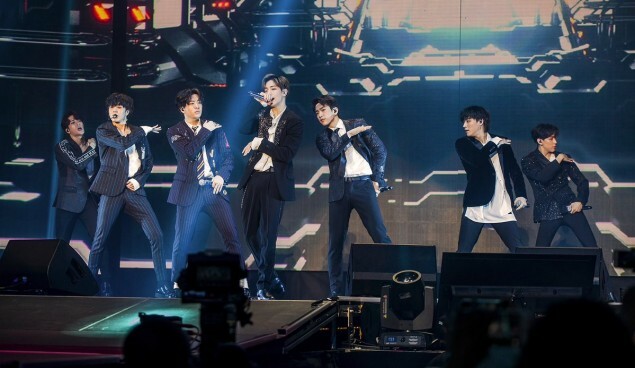 Park took his pride in GOT7 for performing at a legendary venue. On July 6, J.Y. Park shared a video on his Instagram that showed GOT7 on the billboard screen in front of The Forum. The group performed at the famous venue on that day, which J.Y. Park found particularly exciting! Since The Forum is a venue where the LA Lakers used to play basketball, J.Y. Park was extra proud of his label artists for having secured a concert there. 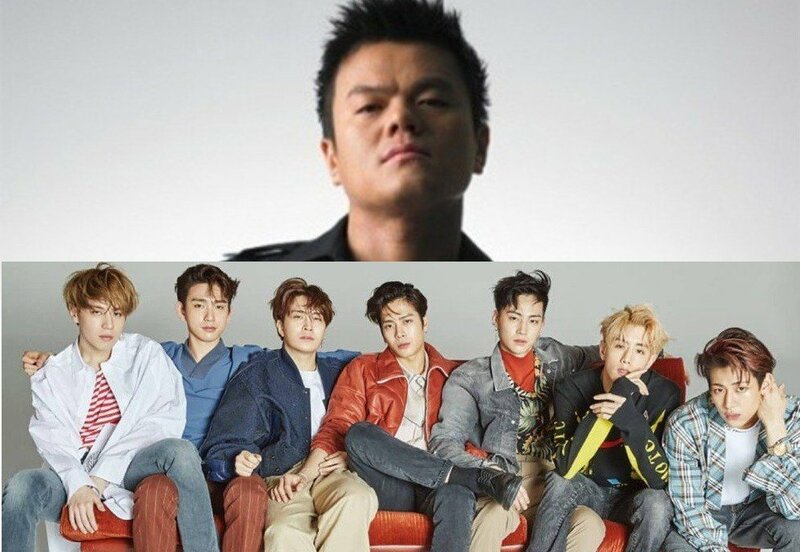 He wrote, "#JYP #Got7 #EyesonyouWorldtour #LAshow #Forum At this legendary venue!!" 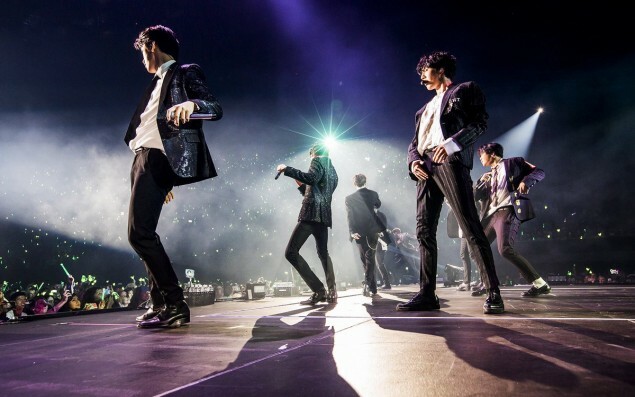 This concert in Los Angeles was sold out, and the images from the event displayed the crowd of 'Ahgases' who had filled up the seats. 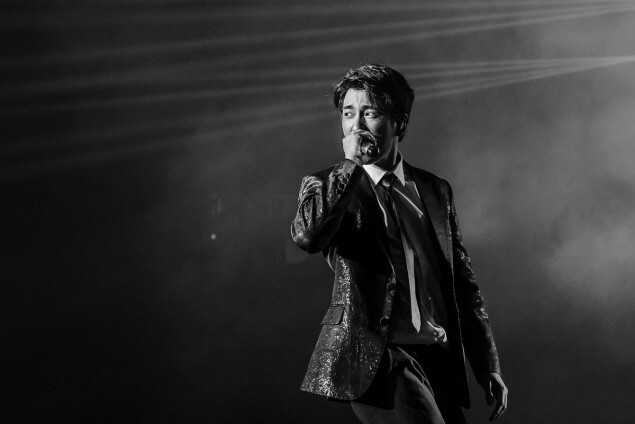 Check out the SNS posts of J.Y. Park and GOT7 below! Were any of you part of the audience?